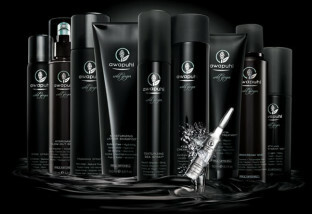 As a Paul Mitchell Signature Salon, Cutting Loose Salon uses the outstanding Paul Mitchell ‘The Color’. Cutting Loose also carries Paul Mitchell’s awarding-winning styling and care products, as well as the cutting-edge heat styling professional tools. Bumble began as an NYC salon where they clipped, colored and styled their way into prominence with a legendary editorial team, a strong design ethic, a Network of like-minded salons and extraordinary products (coveted by hairdressers, actors, models, and beauty junkies worldwide); to this day cultivating creativity whilst remaining deeply and passionately dedicated to the craft of hairdressing.